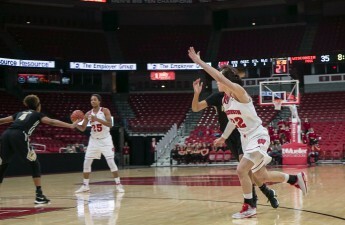 Even with a strong first-quarter performance, the University of Wisconsin women’s basketball team put another loss on the schedule thanks to a resilient Pennsylvania State University squad, with a final score of 76-46. The Badgers have now lost five in a row and, despite taking long strides toward improvements in the program, have fallen into the familiar trap of continued defeat. The Badgers (5-13, 0-5 Big Ten) went into the game looking to avenge two more-than-20-point conference losses to Purdue University and rival University of Minnesota, but met Nittany Lions (12-6, 2-4 Big Ten) in much need of a conference win to climb back into contention. PSU was able to avoid a three-game skid of their own with the 30-point win, a statement that will be clearly remembered as the two teams continue down Big Ten play. 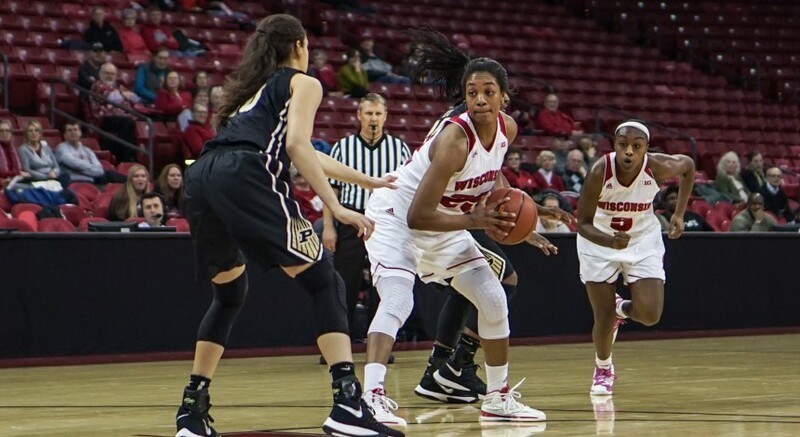 The upperclassman leaders Avyanna Young and Cayla McMorris led the way for Wisconsin, scoring 20 of the 46 points, but were unable to get the younger squad over their usual second-half slump and suffered a 22-8 run in the third quarter. Even with several pushes late in the contest, the UW effort wasn’t enough for the team to escape Happy Valley with an upset. Despite the daunting task of playing in a strong Big Ten conference, head coach Jonathan Tsipis is more optimistic going into the new semester as he hopes his players will fall into the routine of school once again. While the first-year coach saw some positive play early in the game on Monday, he spoke in the press conference following the contest on how disappointed he was in his team’s shooting. The Badgers played 3-for-19 from the three-point range at a measly .158 shooting percentage, a mark that only got worse as the game went on and put the Badgers out of reach in the second half. Probably even more crushing than the shooting performance was the turnover margin as Wisconsin turned the ball over 23 times to Penn State’s six. 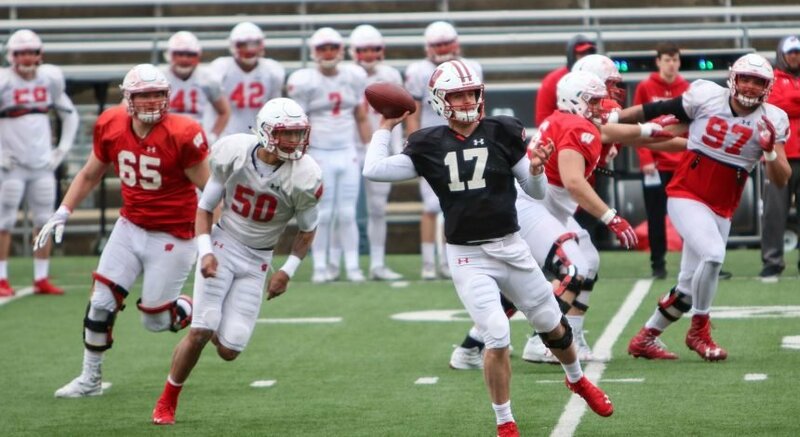 Despite a new optimism around the program going into the season, the Badgers are at a similar point in the win column as they were a year ago, a year that led to their coach being let go. 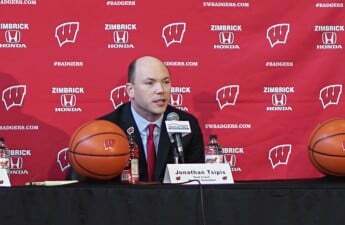 While Tsipis isn’t going anywhere anytime soon, a lot needs to change to return Wisconsin to a great program in the Big Ten. The Badgers will now stay on the road for a matchup with Ohio State University in Columbus, Ohio on Thursday. The game tips off at 6 p.m. CT and will air on BTN Plus.